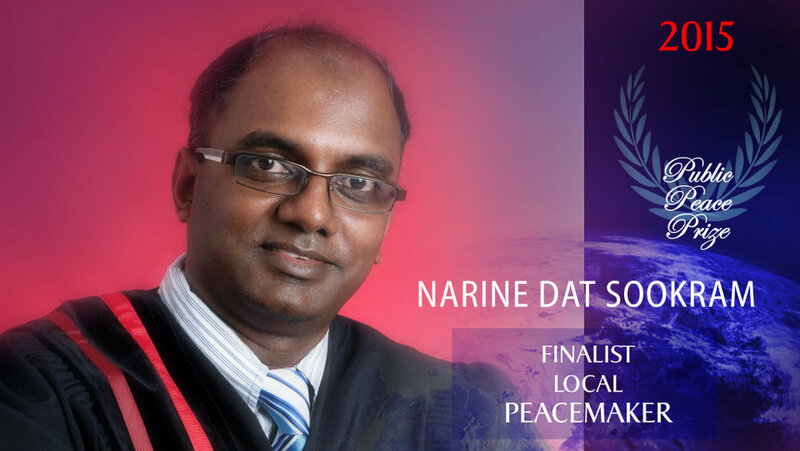 In the INTERNATIONALLY-REPUTED PEACEMAKER category, the big winner is Dr. VASANTH VIJAJJI MAHARAJ: the public granted him 86 % of support in his category, which is 24 times the minimum number of points required to become a finalist in this category. This spiritual leader, adored by crowds in his native India, moves followers with his message of harmony, unity and brotherly love for reconciliation and peace between families, citizens and nations. His vision for the future is to offer all children and youth of the world the opportunity to be educated in the ways of peace and non-violence. 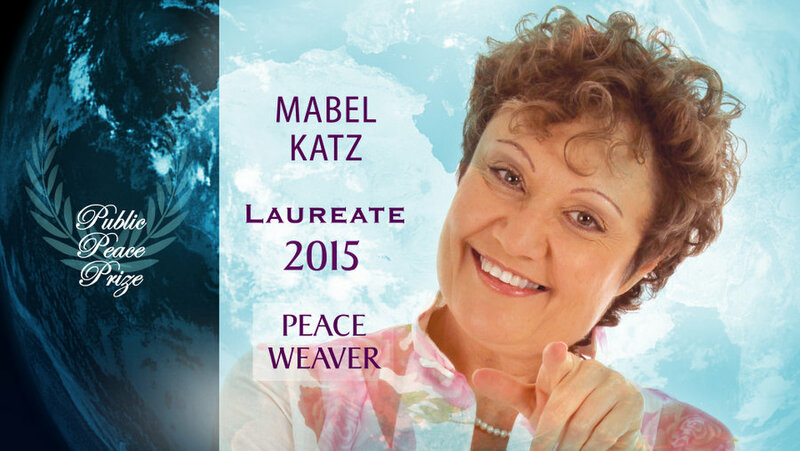 In the PEACE WEAVER category, the laureate is Mabel KATZ, who collected 7 times the number of points required to be a finalist in this category. 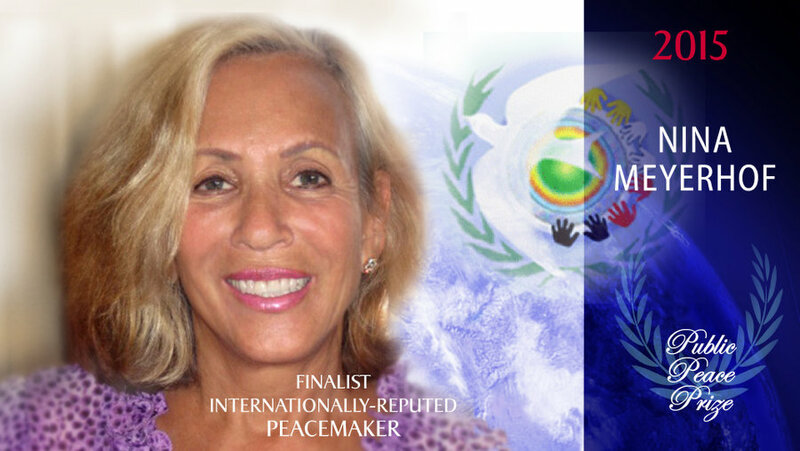 Born in Argentina and living in Los Angeles, Mabel Katz is an author and speaker who teaches a Hawaiian spiritual practice that delivers a message of hope that has touched thousands of people: Peace begins with Me…. Peace within Me brings peace to the world. She believes that respect for differences, which is essential to peace, must begin with our children. 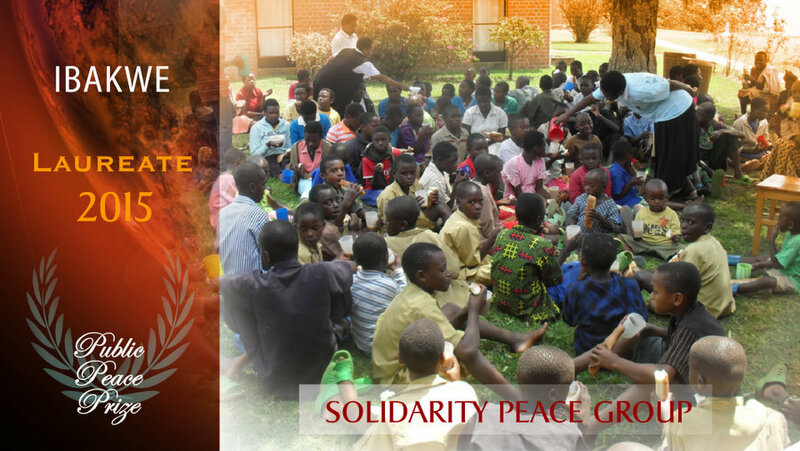 In the SOLIDARITY PEACE GROUP category, the laureate is the Rwandan group IBAKWE who collected 58 % of public support (and nearly double the minimum points required to become a finalist in this category). Audacious, courageous and quick best describes the members of this association who work with genocide survivors in Rwanda. Survivors themselves, they train “peace couples” who then train their families to become peaceful people. Even though they belong to once-opposed ethnic groups, by focusing on innate human strengths and using love as a driving forces, they are building peace bridges across their once-divided country. 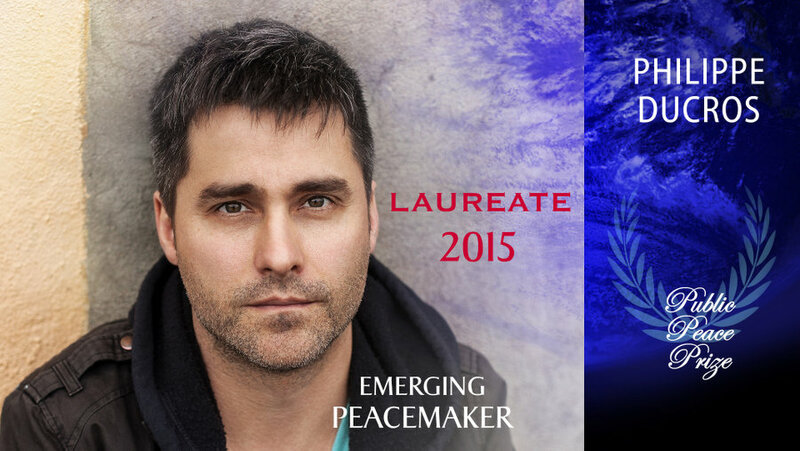 The lone finalist in the EMERGING PEACEMAKER category, the playwright and photographer PHILIPPE DUCROS, from Quebec (Canada) is proclaimed laureate, having greatly exceeded the minimum number of points required in his category. Photographer, author and playwright from Quebec, Canada, this world traveller draws inspiration from those he meets to make better known the challenges, injustices and political crises of people beyond borders and to share their aspirations for peace. 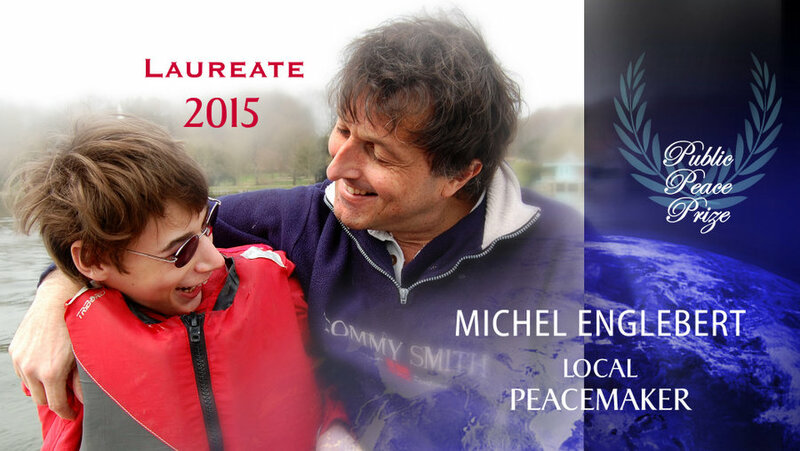 MICHEL ENGLEBERT is the Laureate in the LOCAL PEACEMAKER category. He received 47 % of the public support (and nearly double the minimum points required to become a finalist in his category). He began his career with Doctors Without Borders. Years later, in Belgium, inspired by his own handicapped son’s particular requirements, he created a community home for handicapped adults where they can live and grow in spite of their differences with the loving support they need. 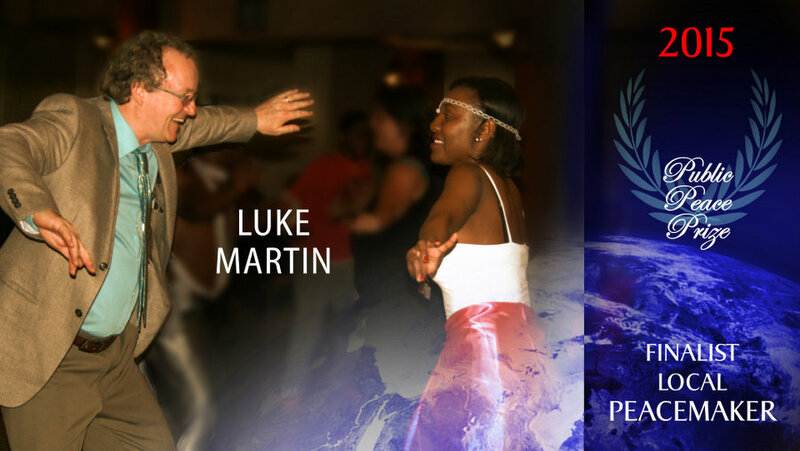 A pioneer in rallying youth around the world for peace in the 21st century, this American educator founded the Children of the Earth organization, present in more than 30 countries. Her publications and achievements propose teaching models and training tools based on a conscious spirituality proposing awareness of ethical living and youth leadership for peace. 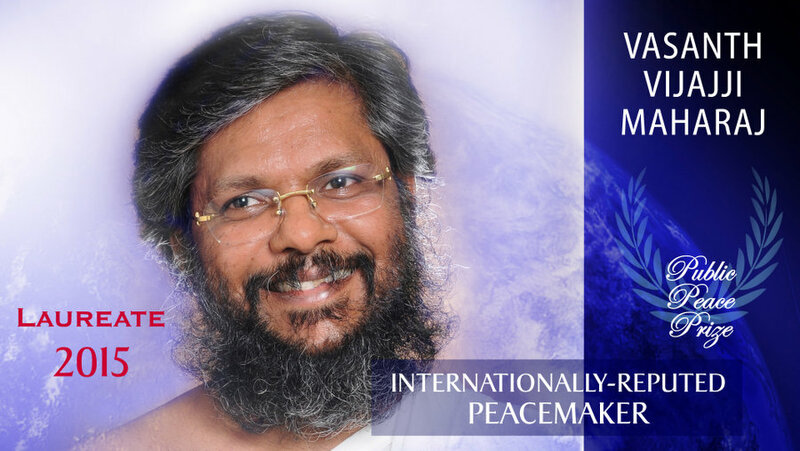 A prominent figure in the international movement for peace and non-violence who lives by a contemplative spirituality rooted in solidarity, this leader has a talent for finding solutions and strategies that inspire hope in others. Her vision of fair relations between people that is also respectful of the environment is enhanced by artful intercultural and interreligious dialogue which are indispensable to peacemaking efforts. 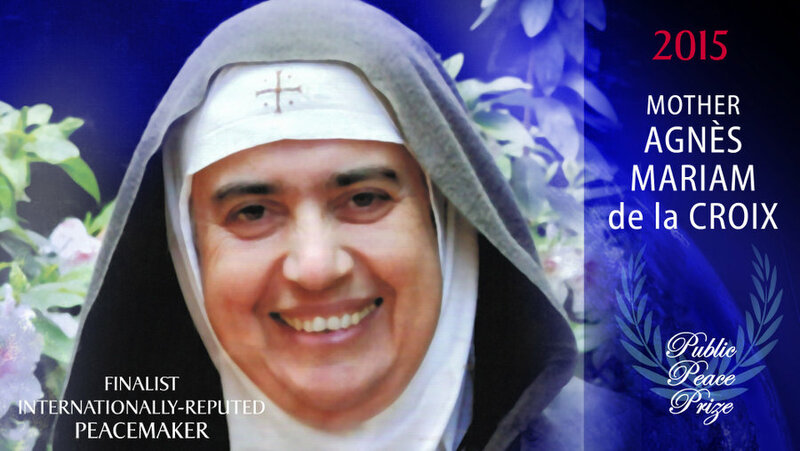 In the middle of the ongoing conflicts in Syria, this Lebanese nun left the tranquility of her monastery to participate in building the Mussalaha reconciliation movement, focused on finding non-violent solutions. She continues to fight to re-establish peaceful conditions within the country by proposing innovative and hope-inspiring initiatives. 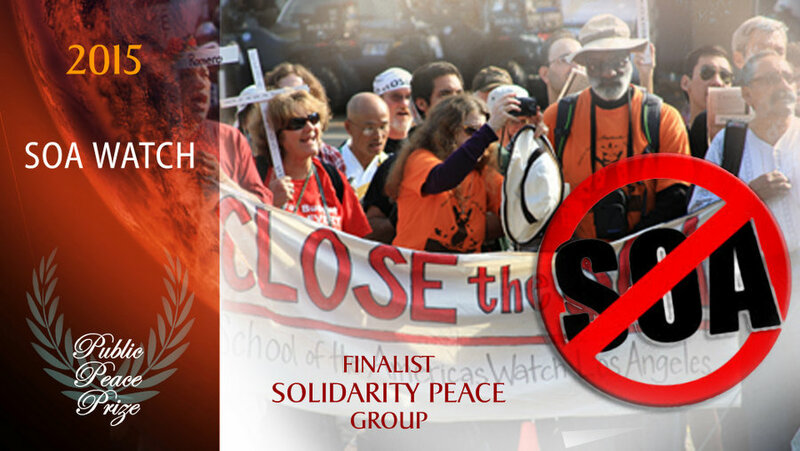 A movement for non-violent resistance based in the United States and Latin America, SOA Watch continues to tirelessly pursue its goal of closing down the School of Americas, an institution well-known for having trained generations of military and police forces in methods of interrogation and torture still being used in oppressive regimes. Her offensive against modern-day human trafficking has pushed her into prominence since the foundation of PACT-Canada. This teacher and communicator has oriented her research and used her leadership skills to ensure that these forms of submission do not overshadow the rights and freedoms of each human being and their participation in the world. 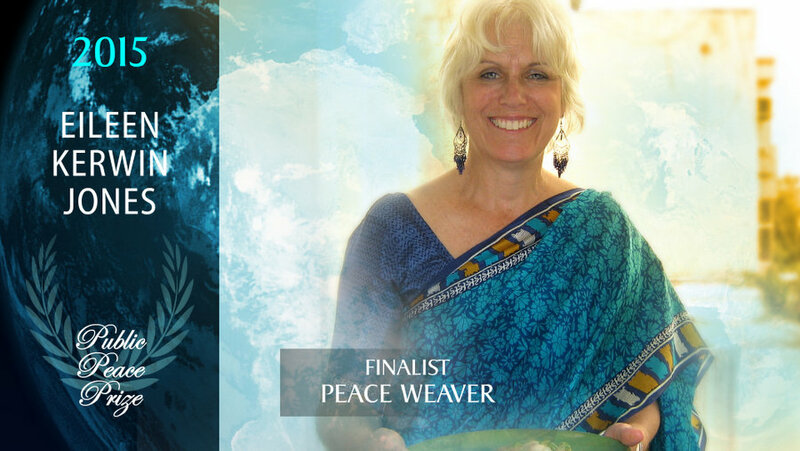 She weaves connections between justice and peace, personal freedom and collective development. People arriving in Canada from other countries have found in him a mentor and a guide who helps them to integrate into a new country by sharing his personal determination, solidarity and commitment to peace. 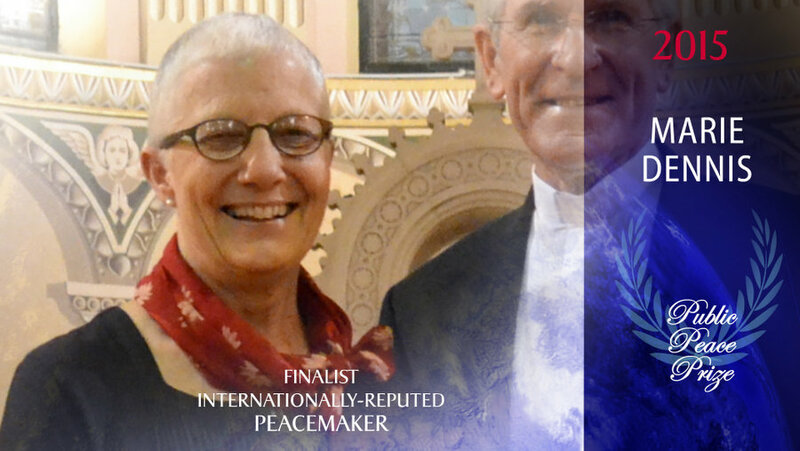 A naturally compassionate person and an excellent mediator, this peacemaker offers his leadership skills to the House of Friendship, a community centre for harmonious intercultural relations in downtown Montreal, Canada. 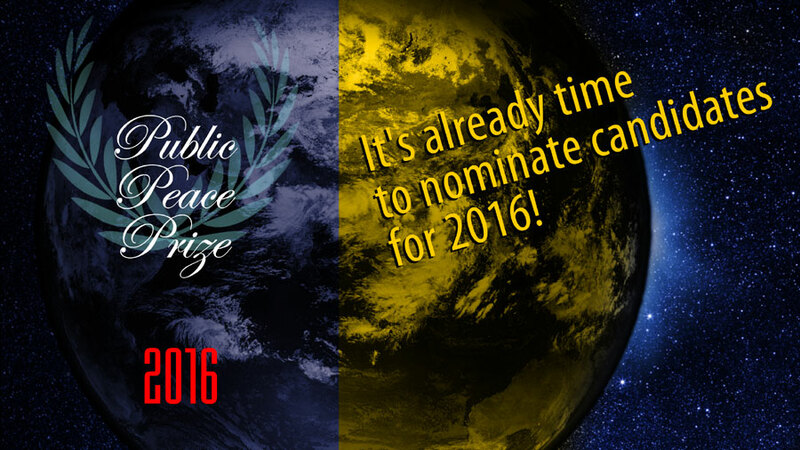 It’s already time to nominate candidates for 2016! You can already be on the lookout for people or groups who are building community, weaving connections in populations facing conflict, promoting peace education and fostering a culture of peace. A maximum of only 24 finalists will be accepted for the 2016 competition, so send your nominations in as soon as possible!